Hello peeps! 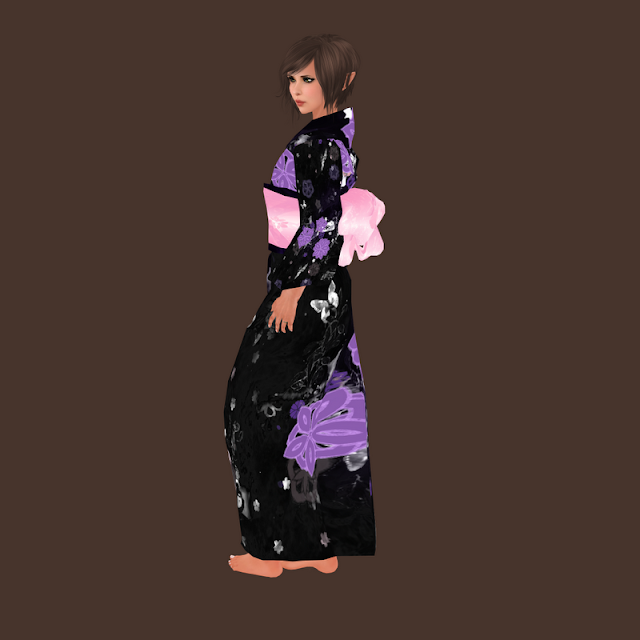 I hope you're enjoying your day! 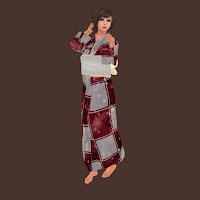 Tomorrow's a national holiday here in France and I plan to sleep through it! 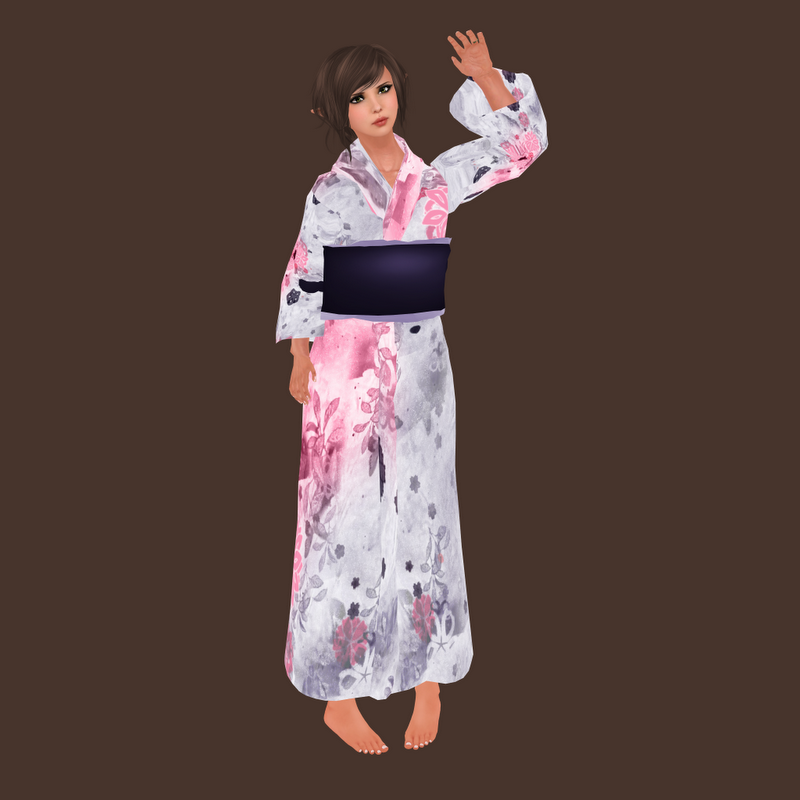 In the meantime, I've found cute MESH items from Curious Kitties for free on the Market Place. 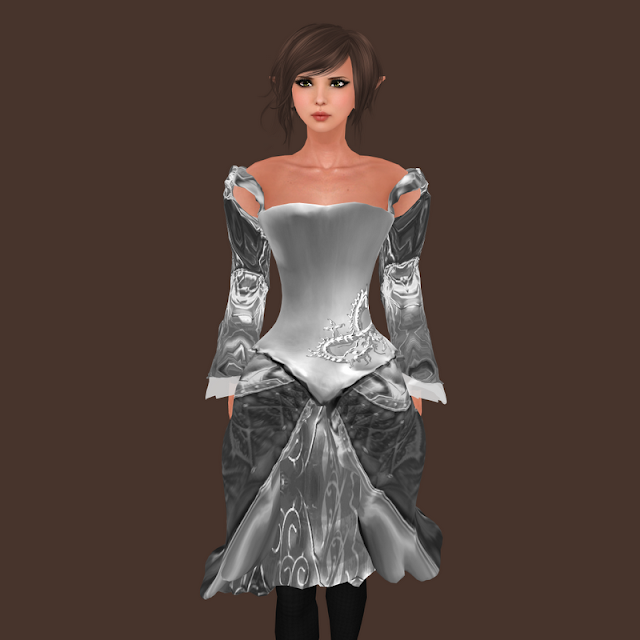 First, the dragon dress. 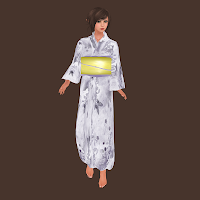 it comes in black and white and it's cute and funny to wear. 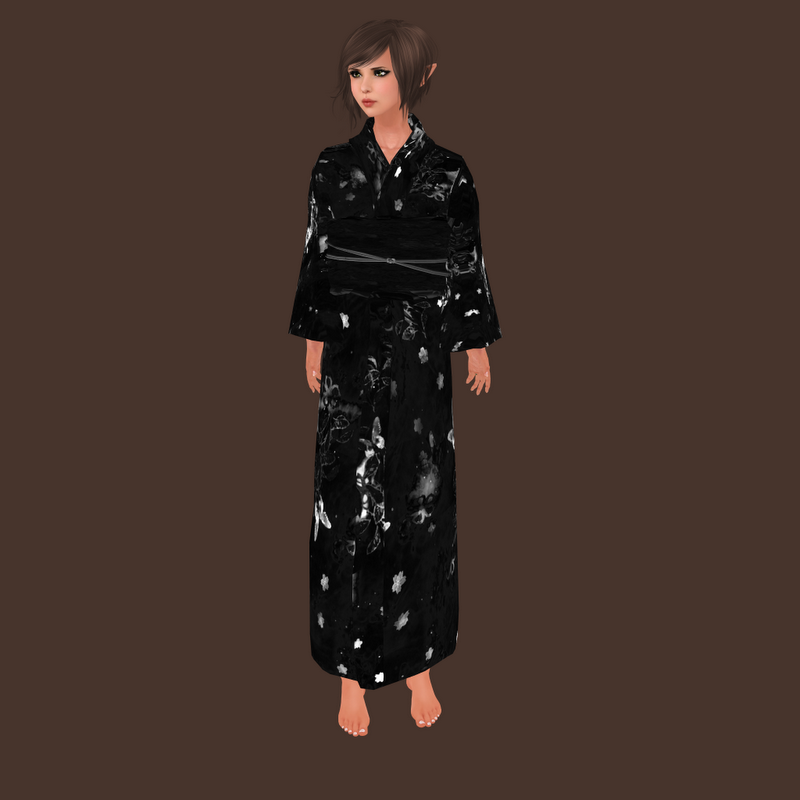 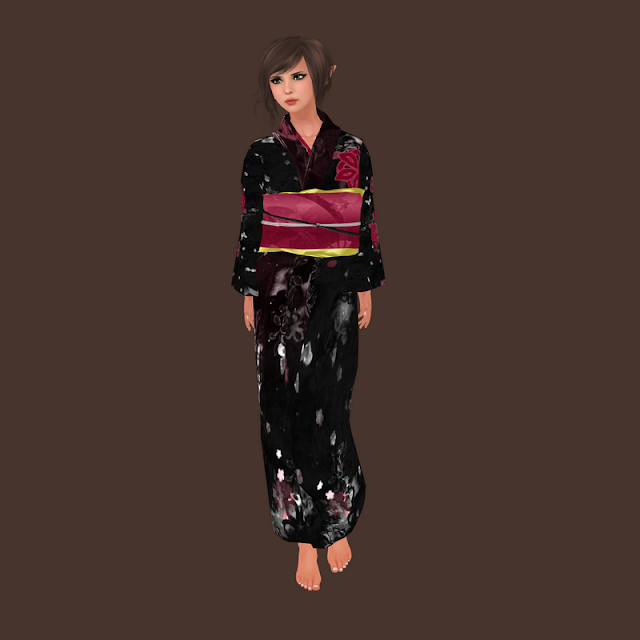 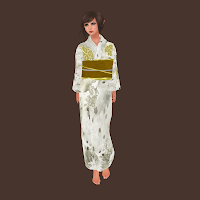 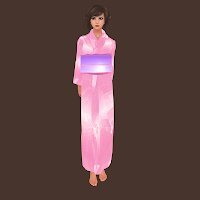 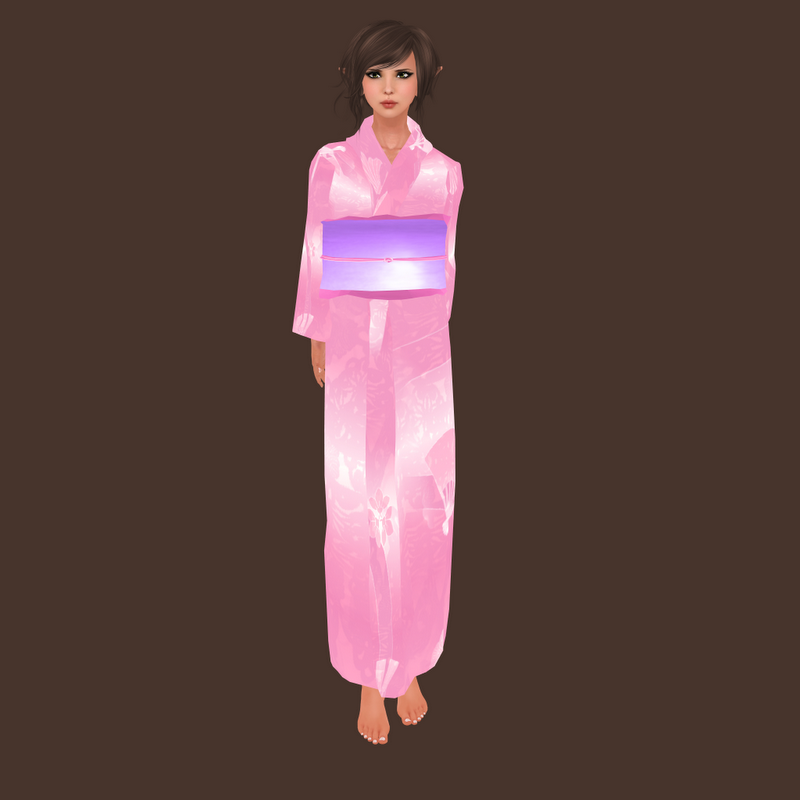 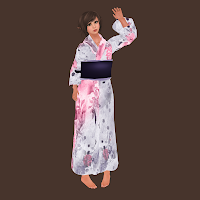 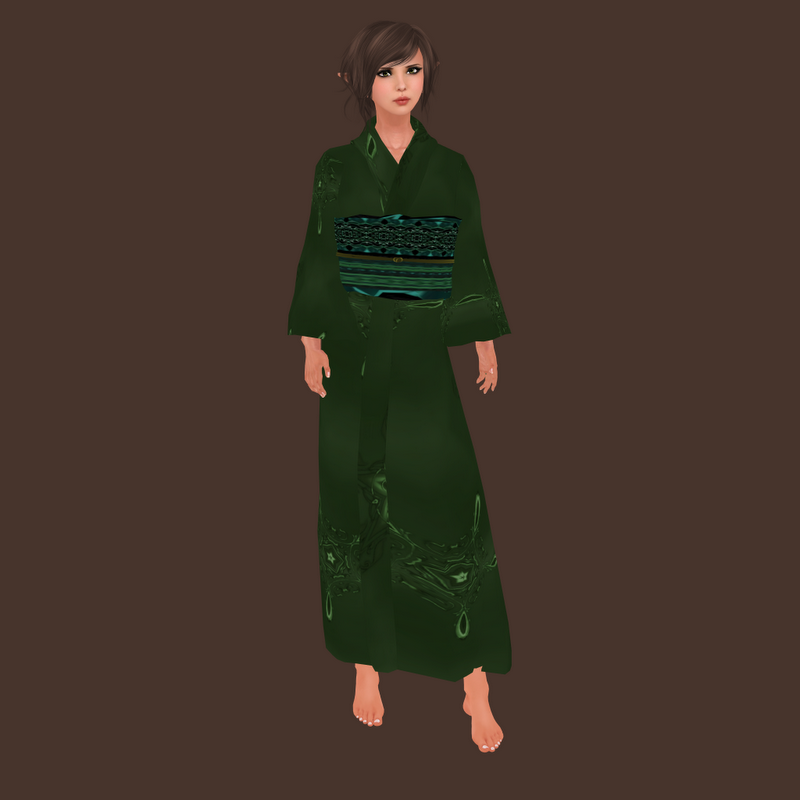 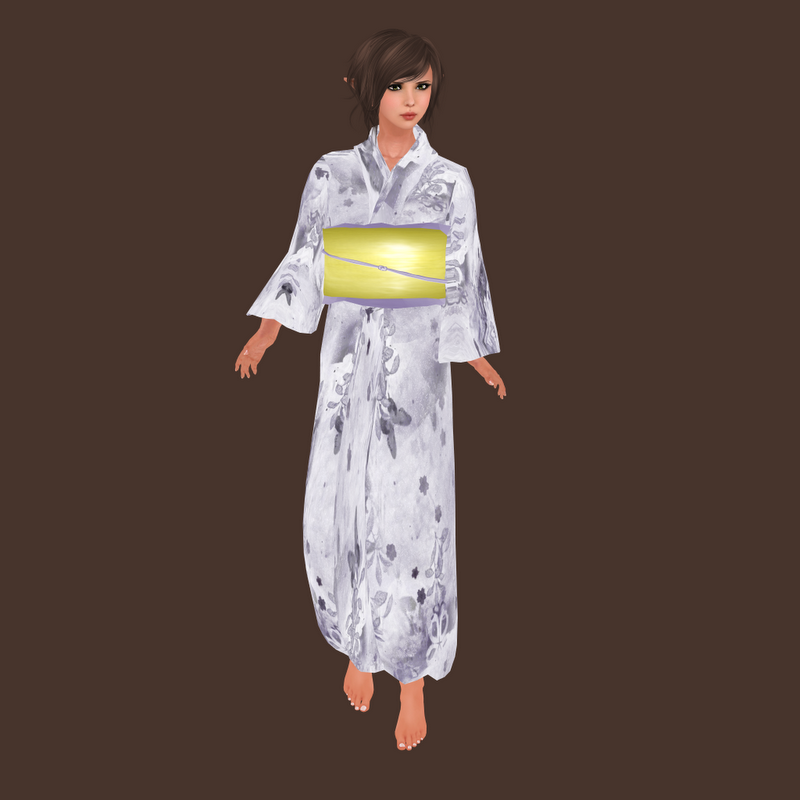 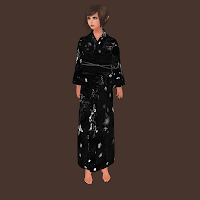 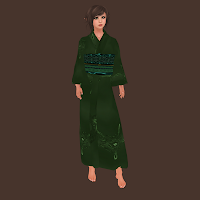 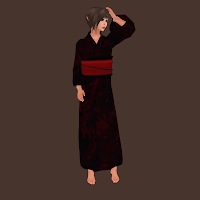 These japanese robes are also a free pack on MP, and they come in ALL these colors. 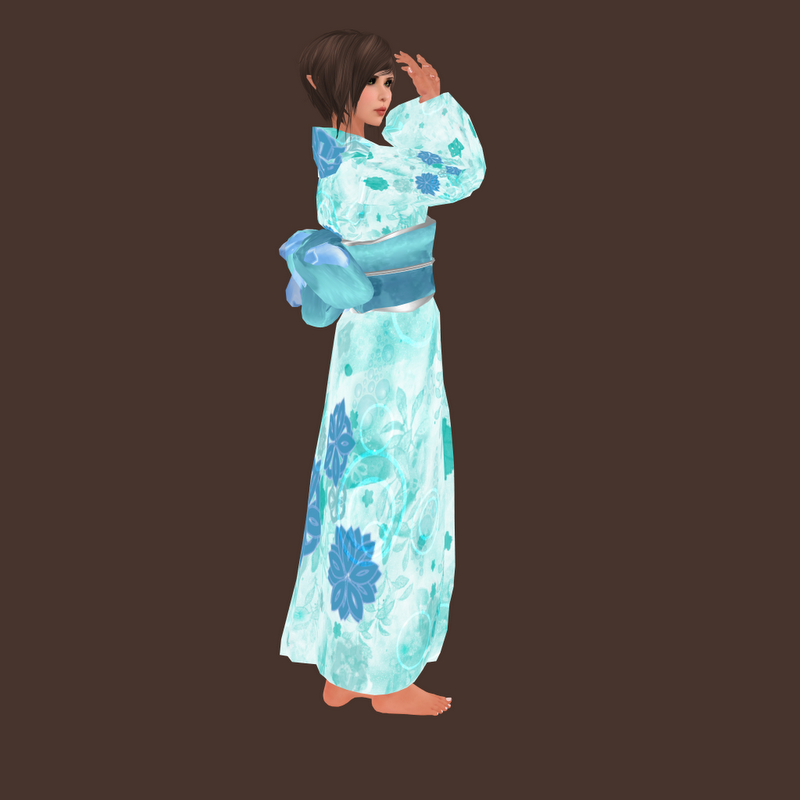 They look comfy and soft... I just love them! 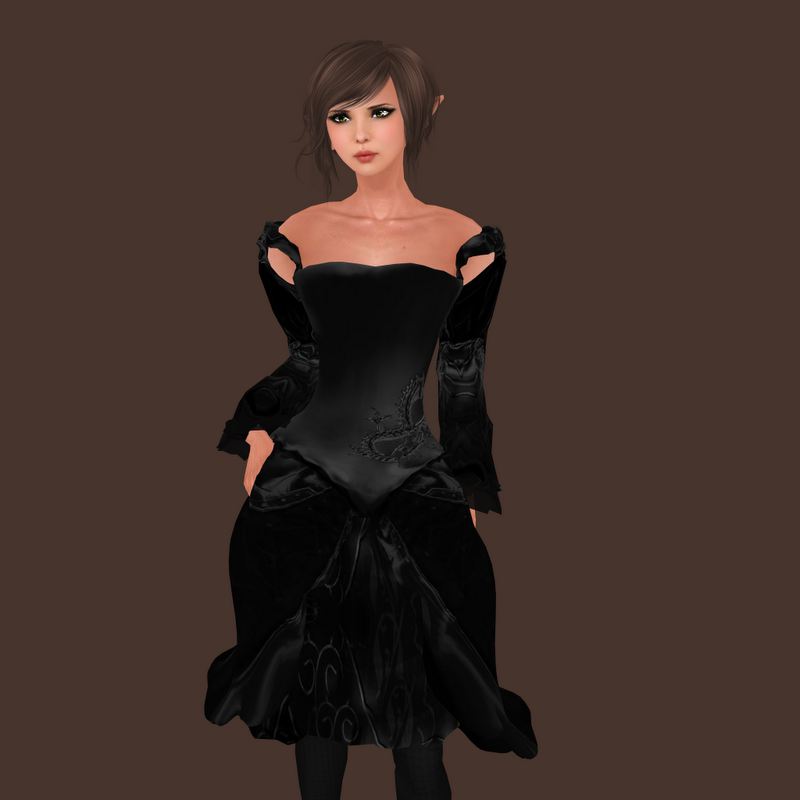 More picture after the cut!